This is in response to (kevins) email it said in an other email on this site if he is refering to (jay ohrberg) mr ohrberg didn't build the org nor the current, he takes to much liberty on this, yes he did work for barris , but the real show car builders are Barris, Dean , Jeffeies, not jay ohrberg, mr ohrberg just trying to make a buck do the reserch there are alot of books on this subject i bet no one knows what the org or the current are built off????? Maybe it's just me, or maybe English is not your first language, but I really don't know what it is that you keep trying to say. "there are alot of books on this subject"
I'd love to know the names of any of these books that you are referring to. I never said that jay built the original cars, He was contracted by WB to build the Six Flag cars and some of the promo cars. Let's try to hold off on the NyQuil and Wild Turkey until after we've typed our messages. Miss. Aliciakol, you either have not read or understand my posts. Let me simplify it for you. 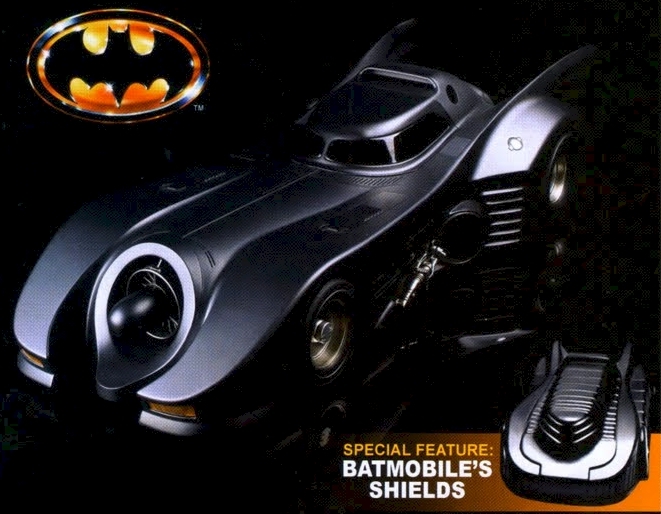 Anton Furst designed the 89 Batmobile; John Evans and his team built the Batmobile in 12 weeks. He also designed most all the weapons and several of the sets. WB contacted Jay, after the movie to build the cars for Six Flags and some of the promo cars. Jay got in trouble for contract violations and was taken into court by WB. This ended his dealings with the 89 and WB. TFX was awarded the contract for the remaining cars. 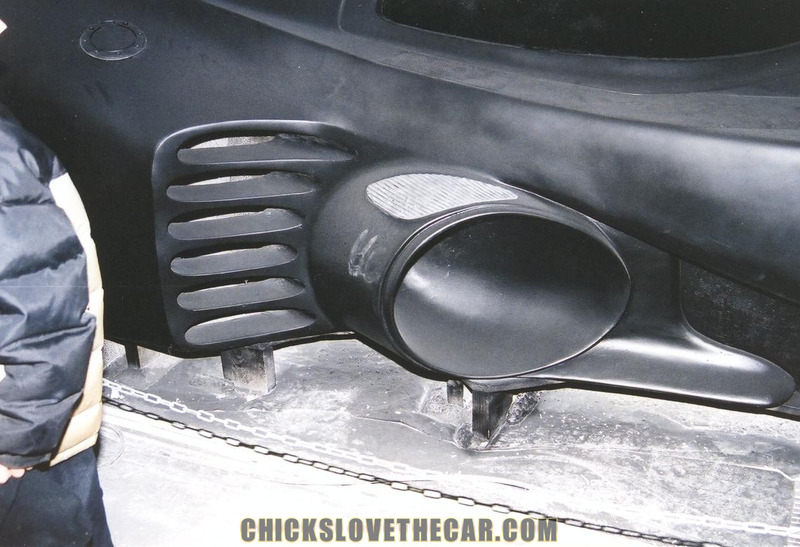 TFX also built the cars for the other movies. 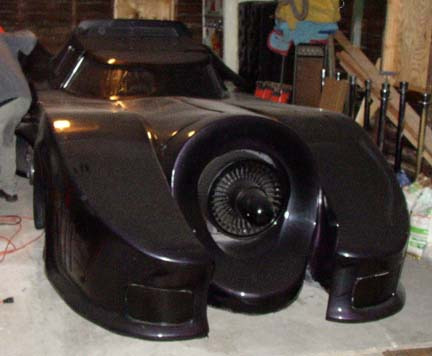 Barbara Ling designed the open cockpit Batman and Robin car. George Barris, had absolutely nothing to do with any of the newer Batmobiles, he built the 66 TV version only. Dean Jeffeies is one person not two as you show in your post. He built the Black Beauty and many other famous cars. 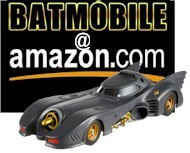 But he also had nothing to do with any of the newer Batmobiles. Dean did work for Barris at one time in the very early years. Patrick McLynn talks to reporters from the driver's seat of his new Batmobile, which he won in a Warner Brothers contest. question for kevin: who was Jay?.i.e. Jay? I was always curious as to who built the 6 flags cars. Back in 91', I made all the six flags batsuits from 91' to 94'. I always wondered who made the stunt show cars. You may not want to answer, but you got me curious, what did he do to violate his contract?